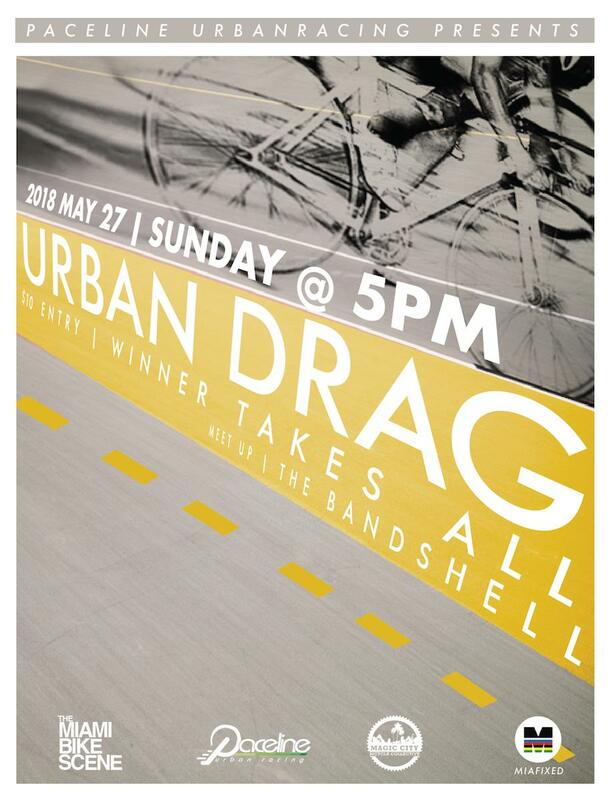 "Memorial Weekend should be bumping this year so let's just race all over the madness we call Urban Weekend. There will be traffic jams, block party's to road blocks, and plenty of drunk fucks to avoid so this race should be super intense. 12 miles of blasting down South Beach traffic and insanity, so be ready for anything. This is a drag race so you're only going be racing to a checkpoint then back, so no locks or bags needed just bring your legs."